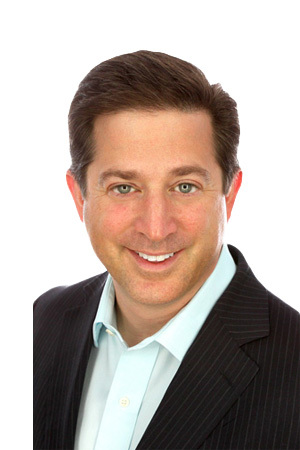 Brad Federman is the Chief Operating Officer of F&H Solutions Group. Brad is an author, a speaker and a consultant with more than 25 years of corporate experience in various aspects of human resources including performance management and employee engagement, employee compensation, executive recruiting, change management and instructional design. His background also includes sales, marketing, product development and operations. Brad works with clients to create healthy organizations through employee and customer engagement, leadership, sales and customer service. He helps clients develop the best talent and reputation and provides them with the tools to help clients become the organization of choice for both employees and customers. In 2013, Brad’s performance improvement company, Performancepoint, LLC, merged with F&H Solutions Group to offer clients a strengthened portfolio of human resources consulting and performance improvement services and products. As the founder of Performancepoint, LLC, Brad has worked as a leadership coach, a human resources trainer, an executive and an entrepreneur with organizations and their executive leadership in different industries. His leadership coaching clients have included household names such as Nordstrom, FedEx, Embassy Suites, Homewood Suites, Gemini Hospitality, Kaiser Permanente, Mayo Clinic, Blue Cross Blue Shield, Deloitte & Touche LLP, Hewitt and Associates, Gillette, Polo Ralph Lauren Corporation, Wal-Mart Stores, Inc., AT&T Wireless, Dow Chemical Company, Nextel, Genentech, Amgen, WellPoint Health Networks, Tyson Foods, Subaru of America, New York Life, St. Jude Children’s Research Hospital, and Gulf Bank. Prior to founding Performancepoint, Brad was the executive vice president of Novations Group and has held leadership positions with Accenture and Humana Inc. He is a frequently requested featured speaker at conferences and business meetings worldwide. He is the author of Employee Engagement: A Roadmap for Creating Profits, Optimizing Performance, and Increasing Loyalty, Jump Start: 50 Ways to Engage Your Team and a contributing author to 101 Ways to Enhance Your Career. He also has been interviewed for Fox Business News' John Stossel Show and articles in numerous publications such as American Banker, Fortune Small Business, Los Angeles Times and HR Magazine. Brad earned his bachelor of arts degree in communications from University of Maryland and a master of education degree in human resource development from Vanderbilt University. 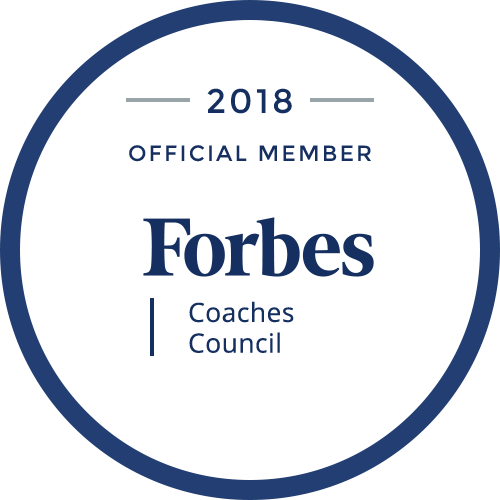 He also a member of the Forbes Coaches Council. Check out Brad's speaker website. Why Are You Playing Russian Roulette with the Leadership and Direction of Your Company? Is Multitasking Affecting Your Team's Productivity And Efficiency? Is Focusing on High Potentials a Blessing or a Blunder? Rules, Rules and More Rules – Throw Them All Out! Creativity, Innovation and Entrepreneurship: What is the Secret? Who to Hire: Scrappers or Silver Spoons? Have You Built a House for Diversity? Do You Need a Fresh Start? Here's One Way to Achieve Your Goals! The Culture of Amazon: Exploitive or Effective? The Millennial Lowdown: 11 Characteristics to be Aware of! Transgender Issues Within the Workplace: Is Your Organization Prepared? Onboarding: Are you enacting the lemon law strategy? Who’s To Blame for Our Race Relations Issues in the Workplace? Us. How Do You Deal With Bigotry From a Boss? What's next for Appleton's diversity job?